Cavaletti Training For Dressage Horses – This Is Something We Can All Benefit From! 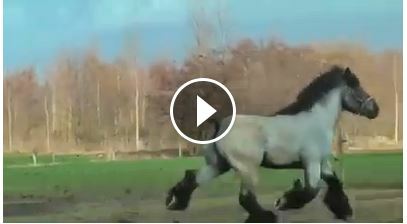 Cavaletti training can be a huge benefit in developing more suspension and increasing rhythm. 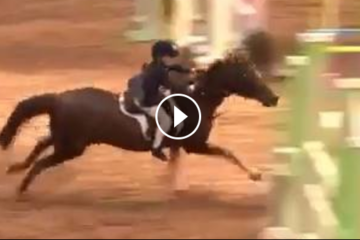 Erika Jansson, Dressage Trainer at Santa Rosa Equestrian Center in Santa Rosa, CA talks about her cavaletti training for horses. She started with 4 cavaletti’s and ended up with 18. 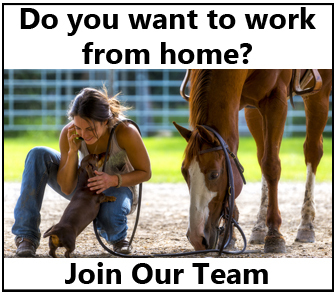 If you ask me pole work and cavaletti’s can benenfit any horse regardless of discipline. Share this on Facebook if you love exercises like these! 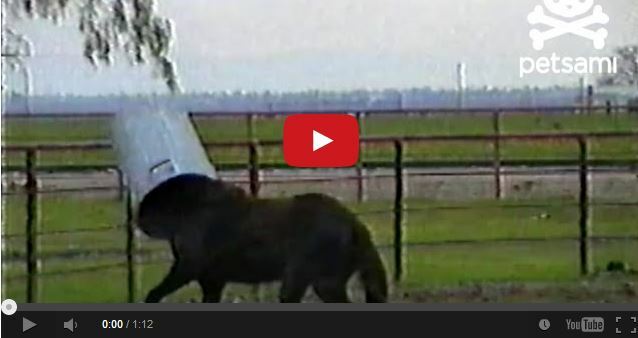 WATCH This Horse Have A Ball With A Trash Can On His Head!